for $599,000. The lot size is 58.000 Acre(s). NEW PRICE!! 4 tracts of land totaling 58 acres, all being sold together. 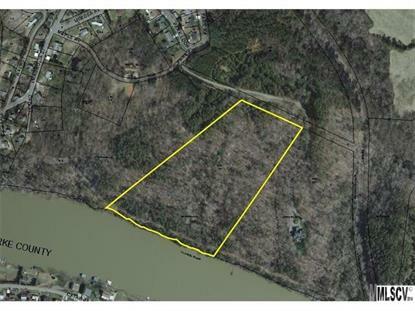 Last large tract left on Lake Hickory. Would make great lakefront subdivision. 1800+/- feet of lake frontage. Priced to sell.